Apple iOS 11.0.2 build 15A421 for iPhone, iPad, and iPod touch is now available for download. The new update has fixed the bug that caused a crackling sound during phone calls for some iPhone 8 and 8 Plus users. The earpiece seemed to work normally in most circumstances. But during calls, the earpiece could occasionally produce a high-pitched static or crackling noise. In addition, the update has also fixed an issue that could cause some photos to become hidden. Also, attachments in S/MIME encrypted emails now open normally. 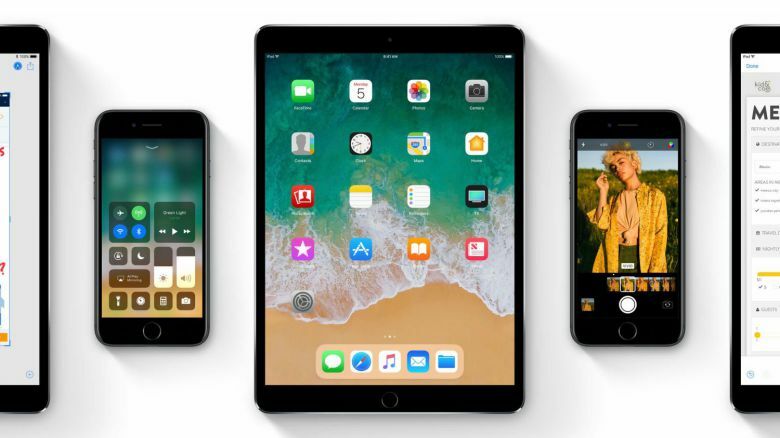 Apple iOS 11 brings new features like drag-and-drop and a redesigned multitasking interface for iPad, a new customizable Control Center, and much more. Check out what’s new iOS 11. Check your phone update and download latest Apple iOS 11.0.2 build 15A421 for iPhone, iPad, and iPod touch.